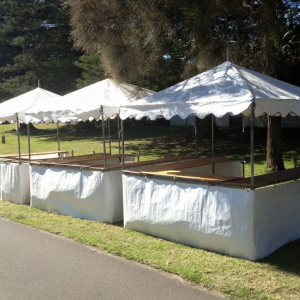 Marquee Hire – we have what you need! 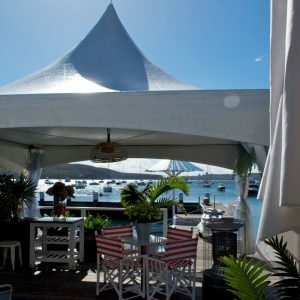 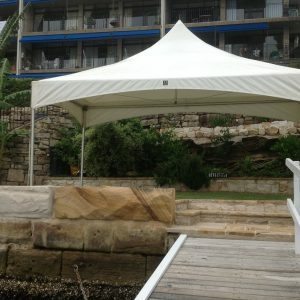 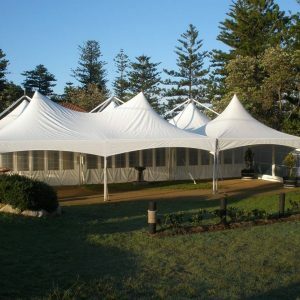 Oliver Hire has a full range of Marquees, from simple pop-Ups to structural marquees. 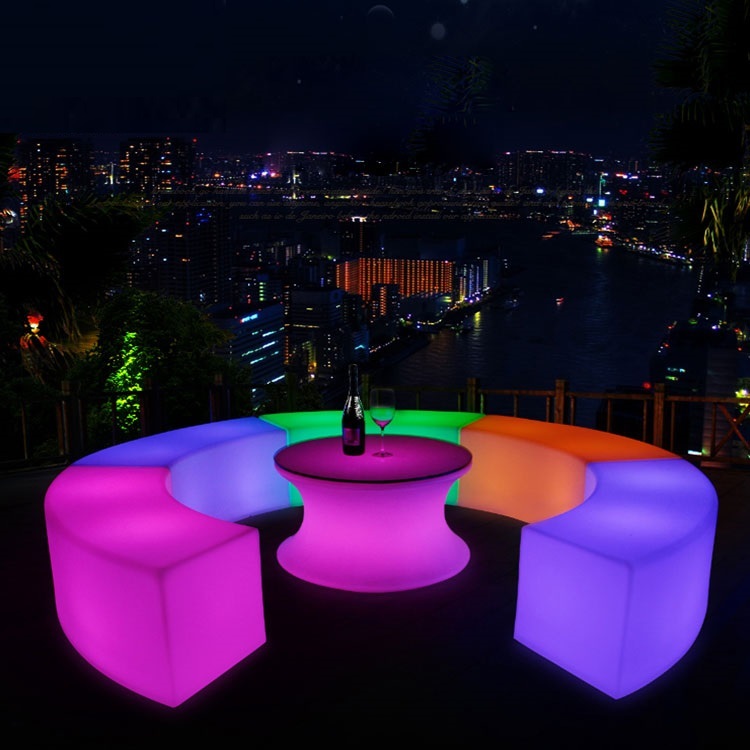 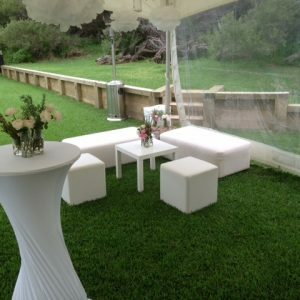 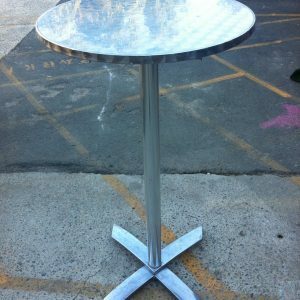 Oliver Hire also has ottomans, lights, dance floors, tables, chairs, cutlery, plates etc, to create the Marquee you desire! 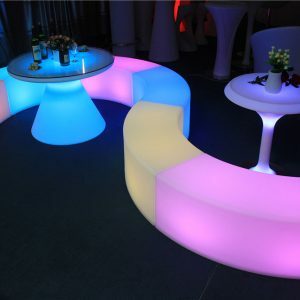 We invite you to come in and see our showroom to inspire you for your next big party or event. 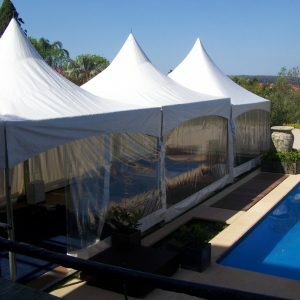 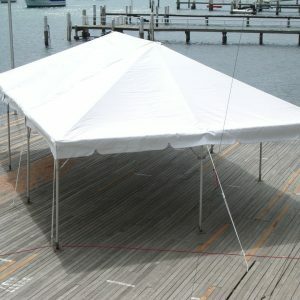 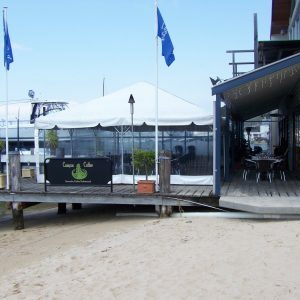 Oliver Hire will come and do a site inspection and free consultation on your Party Hire and Marquee needs.